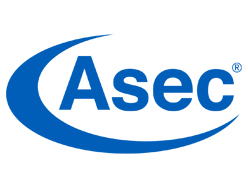 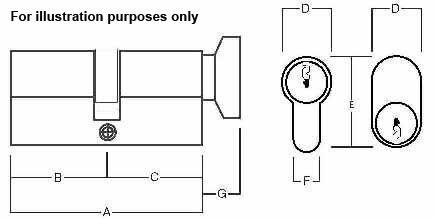 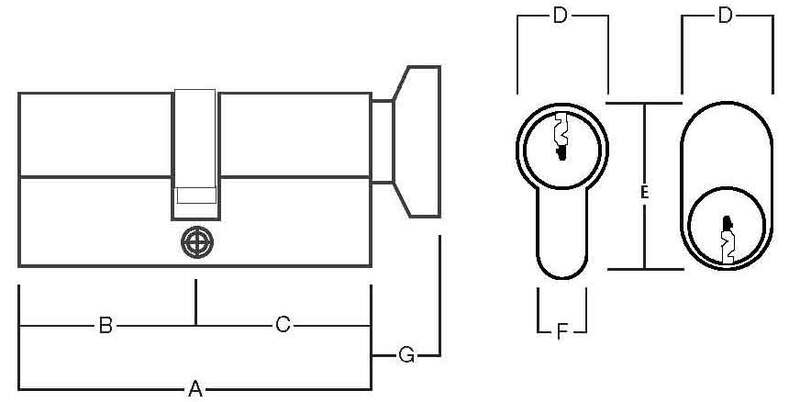 This Asec key and Turn cylinder is made with key entry one end and Thumbturn on the other end. 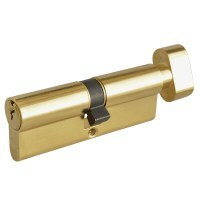 It has a Euro shaped profile which will correspond with a Euro profile Sash or Deadcase. 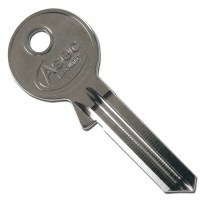 Can be supplied in a Master Keyed Suite in sizes 70mm or 80mm. Comes supplied with 3 keys per cylinder. If Master Keyed, please ensure to order your Master Keys separately. 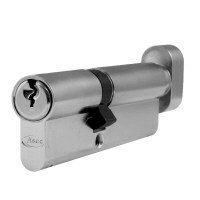 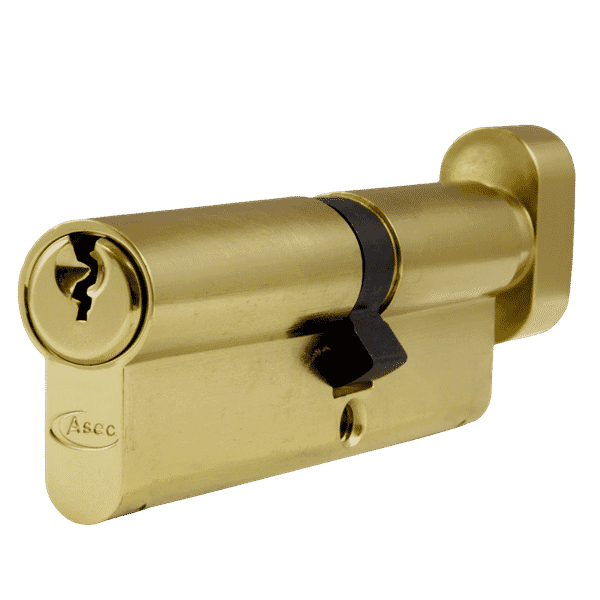 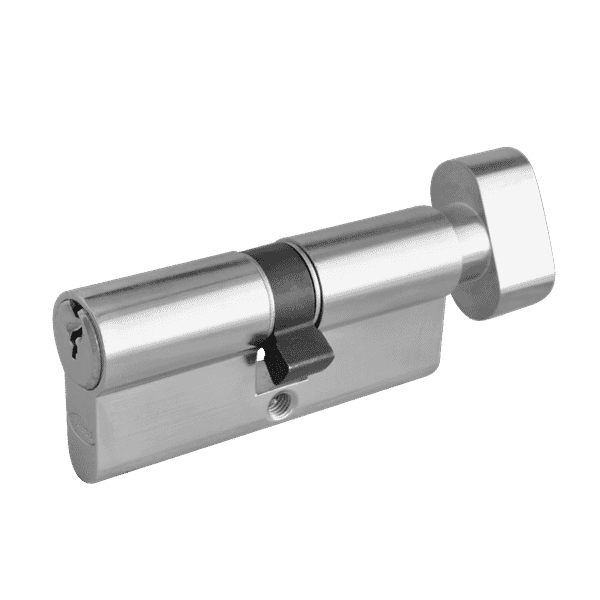 Asec 6 Pin Euro Cylinder Master Keyed, supplied with 3 keys per cylinder and retaining screw.